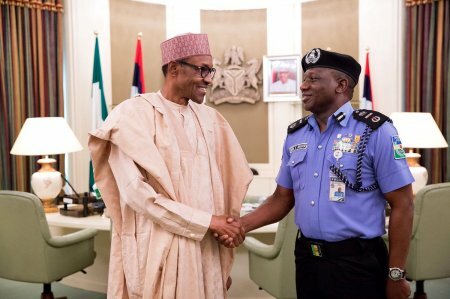 President Muhammadu Buhari is believed to have ordered discreet screening of top police officers for possible replacement the embattled Inspector-General of Police (IGP), Ibrahim Idris, Daily Independent has gathered. According to Independent newspaper investigation, the president is worried over allegations against Ibrahim Idris. Prominent among them are allegations of corruption levelled against him by Senator Isah Hamman Misau, some serving police officers, as well as some lawyers. In addition, he is being accused of being sectional in the discharge of his national duty. Some of the petitions are said to have been forwarded to President Buhari and to the anti-graft agency, the Economic and Financial Crimes Commission (EFCC).